Grey Advertising Agency just celebrated its 100th year anniversary. To put that in context, Mad Men looks like a young ‘un. 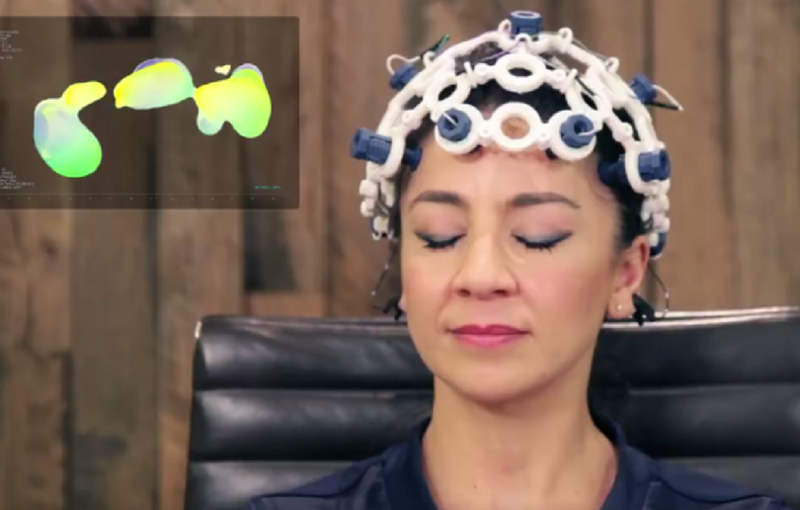 To kickstart the next 100, the company asked every employee to have an EEG scan of their brains while wearing a 3D-printed bio-sensing, brainwave-monitoring headset. The scans were done while the employee was solving a work problem. A series of art works called “Brain Portraits” were created from the colorful scans, a reminder of a company’s greatest asset – the diversity of its employees and the different skills they bring to problem solving. A forward-thinking notion coming from a company that named itself after the grey walls (and suits) in their office.